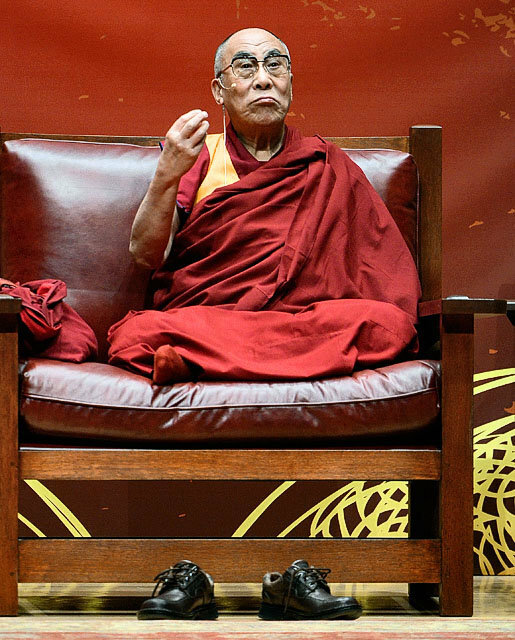 In 1989 L & JG Stickley, Inc.,of Manlius, New York was commissioned by the University of Buffalo to create a custom chair for his Holiness the Dalai Lama. At that time 3 chairs were created, one of which is in the Stickley Museum in Manlius, New York. 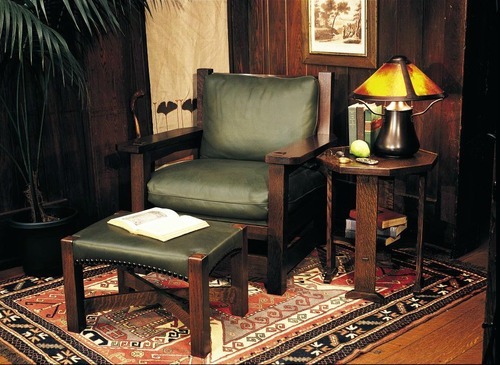 The “Stickley Dalai Lama” chair is based on the original Eastwood chair designed by Gustav Stickley in 1901. In 2014 Stickley re-issued a limited edition of 100 chairs and distributed to dealers throughout the world. These chairs proved to be a tremendous success to Stickley where demand from the public & collectors was robust. The Dalai Lama chair has now sold out but the original Eastwood chair is available as part of the Stickley Mission collection all year round. 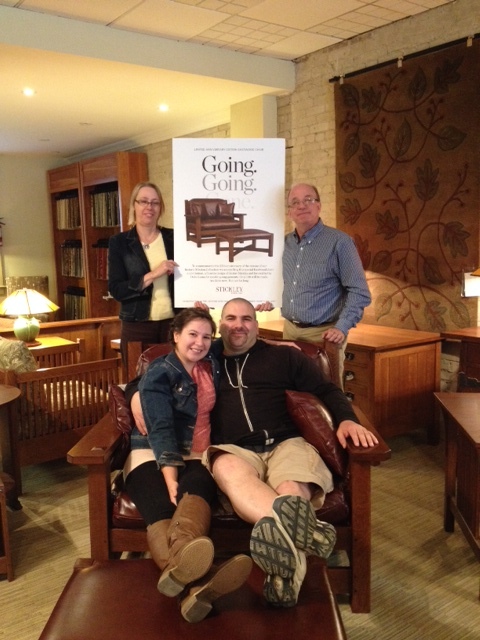 Vince & Jennifer, pictured here at Manderley Fine Furniture with Jim & Diane, are proud owners of 1 in 100 limited edition Eastwood Chairs. Each calendar year, Stickley creates a limited edition collector piece for that year. Like the Dalai Lama chair, these are limited runs & their designs are retired from production at year’s end. Historically any collector piece tends to be very popular and increases in value over time. This a testament to Stickley’s vision, craftsmanship & celebrated position in the American furniture industry. Stickley furniture is still hand crafted in Syracuse, New York & has a reputation for producing the finest quality furniture being made today.